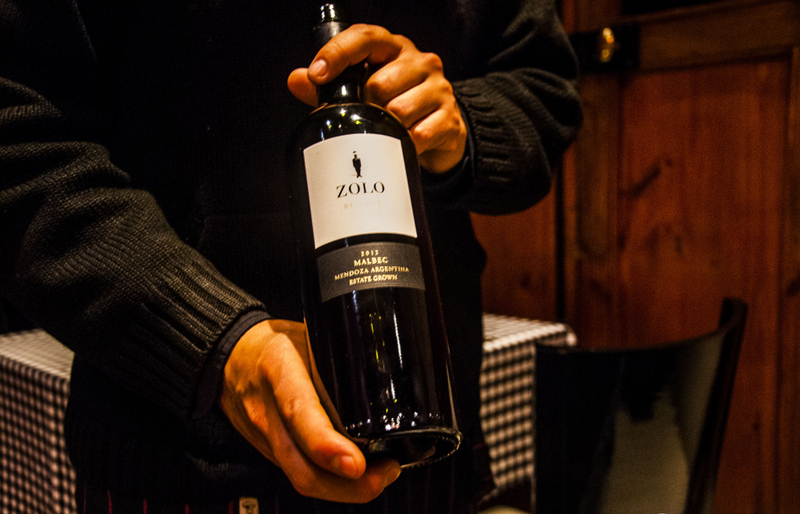 Zolo is produced at one of the most technologically advanced wineries in Argentina. 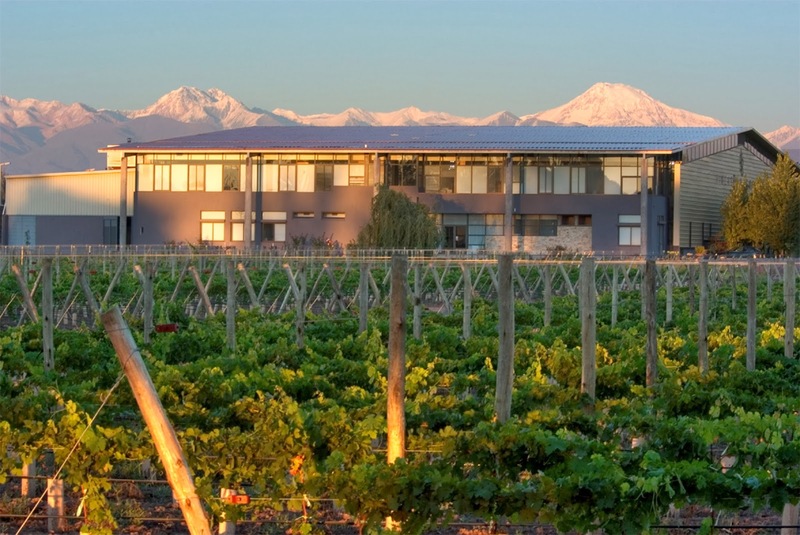 Zolo selects grapes from estate vineyards throughout different key regions of Mendoza. Located at various altitudes, each of these terroirs provides a different expression of fruit and varietal concentration. The winemakers are Fabian Valenzuela and Jean Claude Berrouet (former Petrus winemaker), the vineyard manager is Carlos Correas, and the President and owner is Patricia Ortiz. Zolo has been a leading Argentine brand since 2004, and is estate-grown & sustainably-farmed.